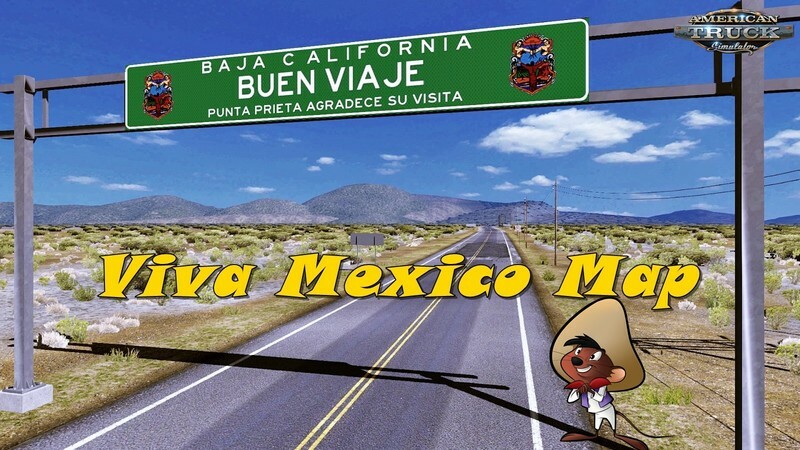 A new state of the Mexican Republic is incorporated! Durango, new roads, new landscapes, new Mexican atmosphere, new cities, more fun! 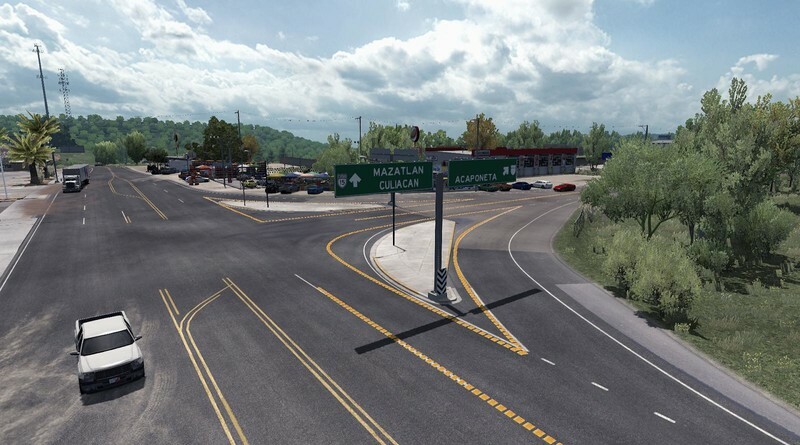 ONE OF THE MOST DANGEROUS ROADS OF MEXICO "THE SPINAZO DEL DIABLO"
Un nuevo estado de la república mexicana se incorpora! 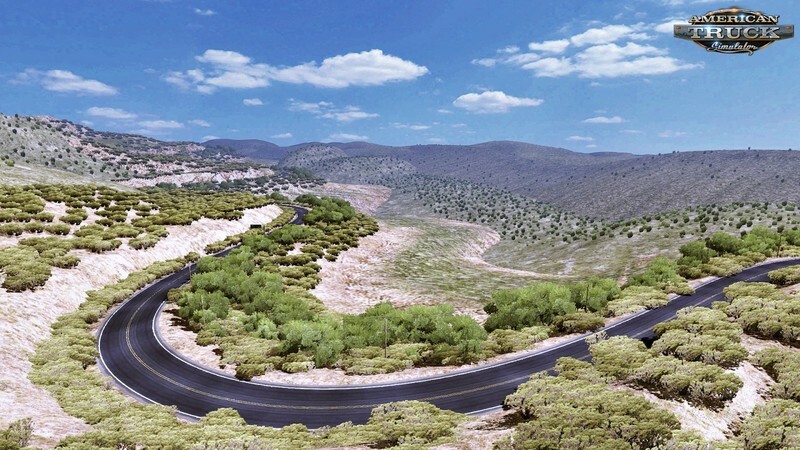 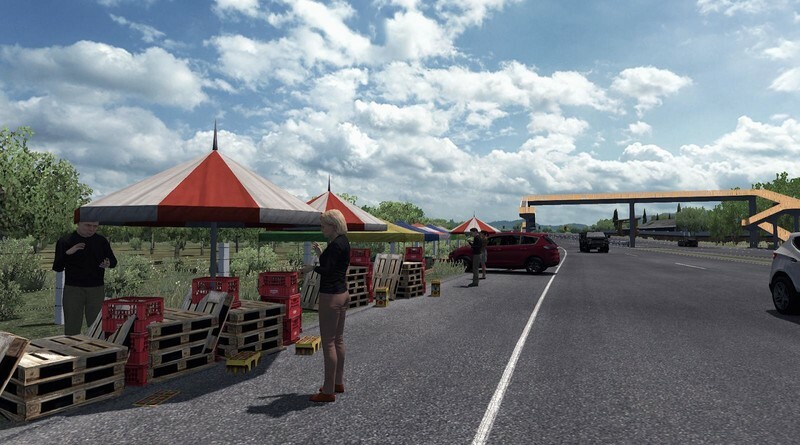 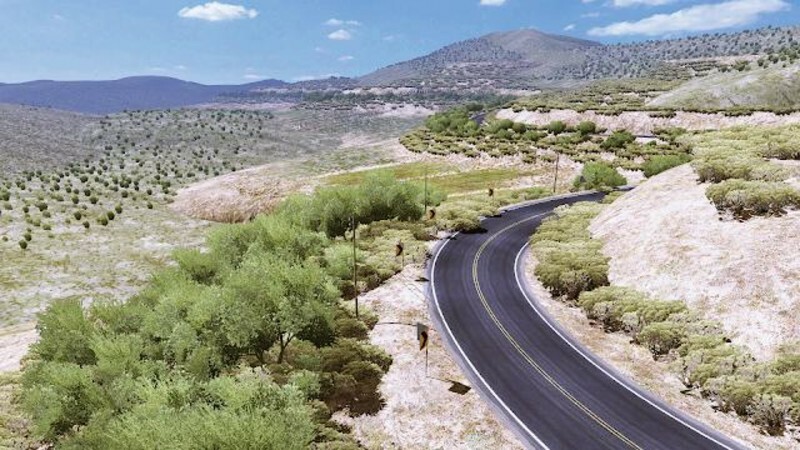 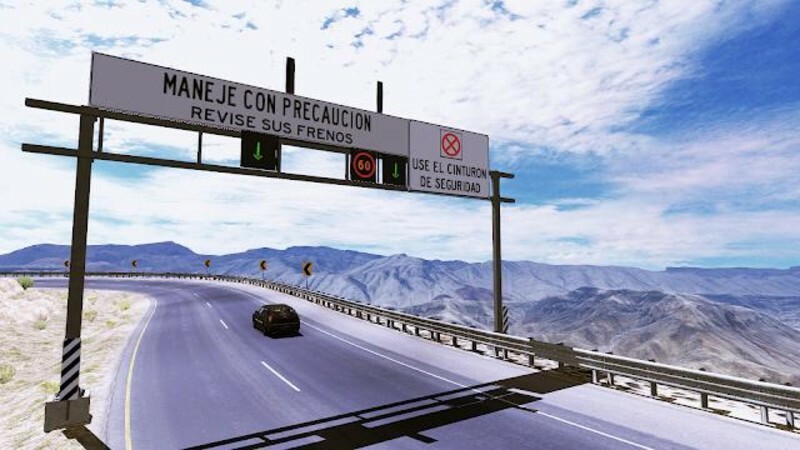 Durango, nuevas carreteras, nuevos paisajes, nueva ambientación mexicana, nuevas ciudades, más diversión! 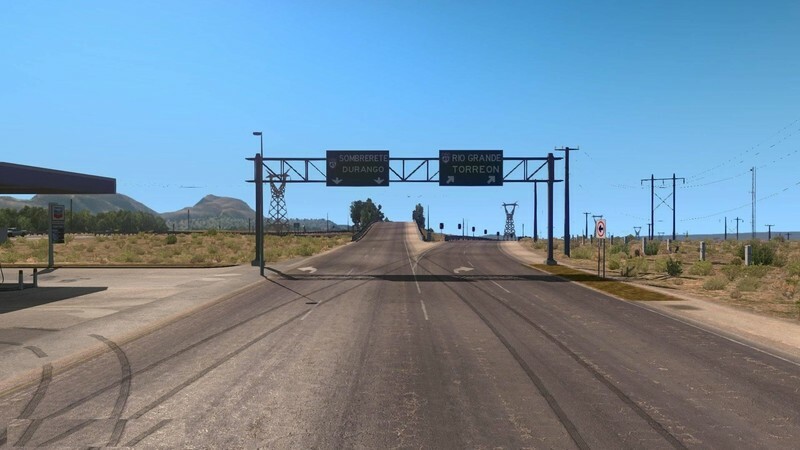 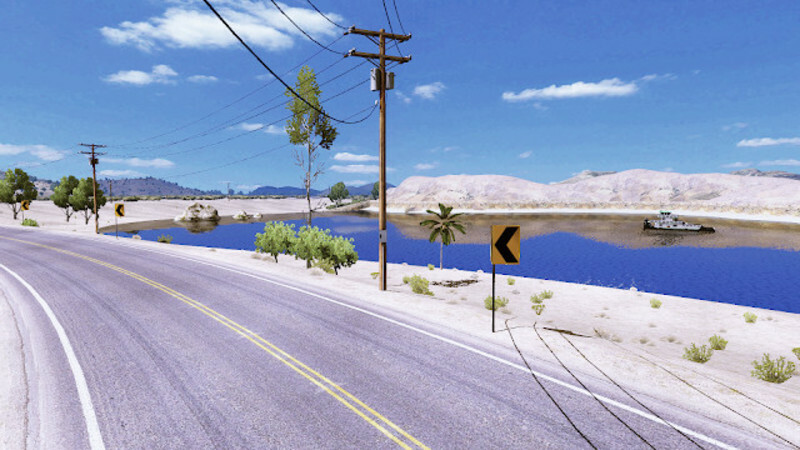 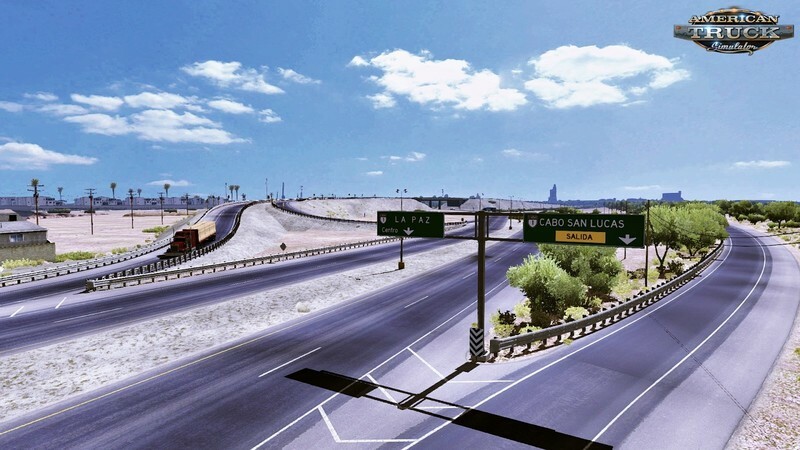 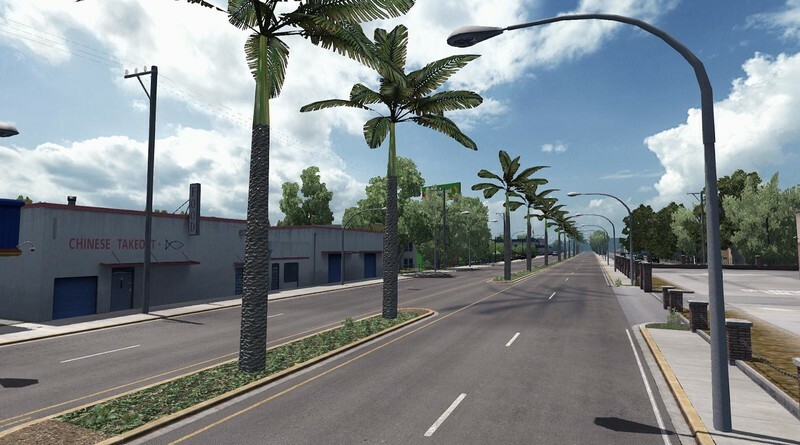 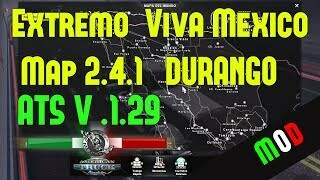 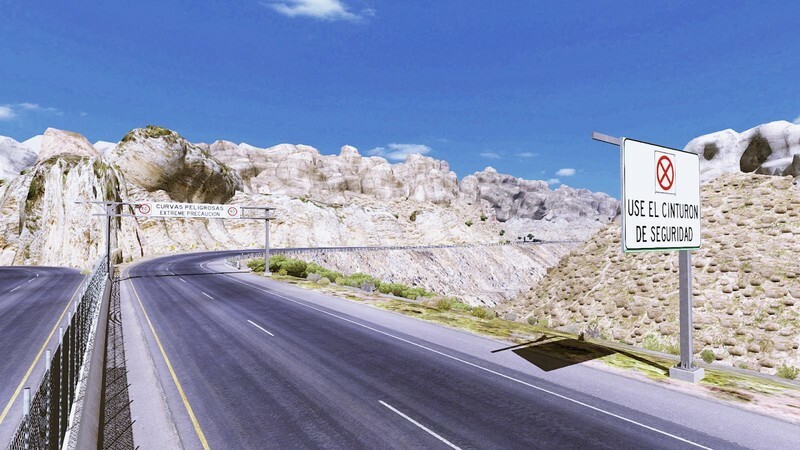 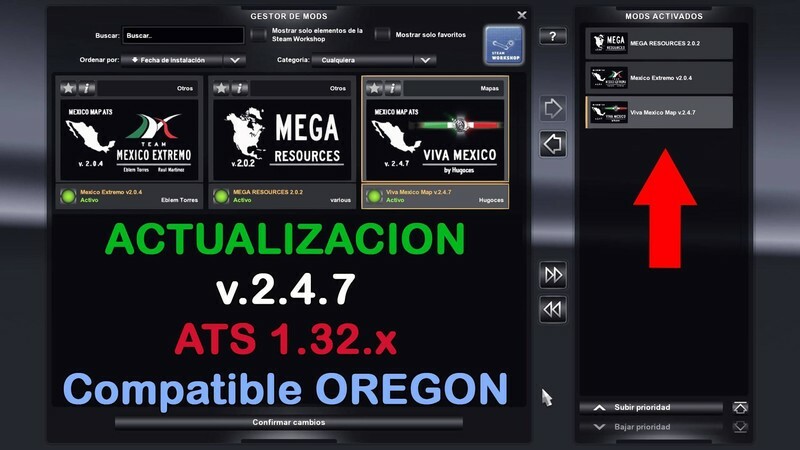 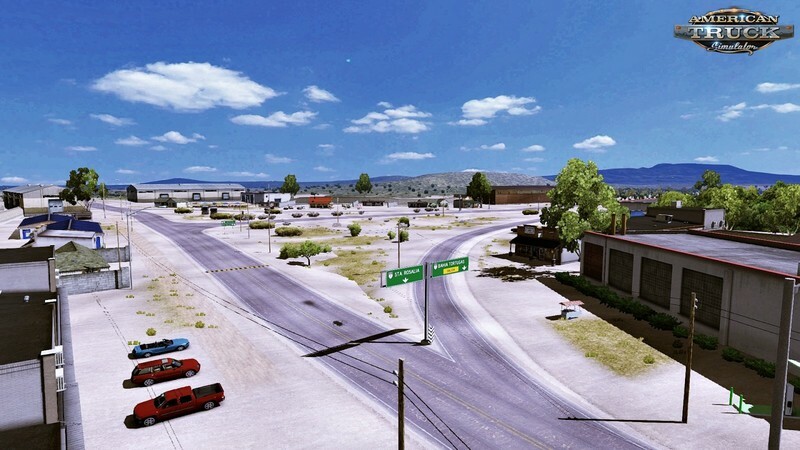 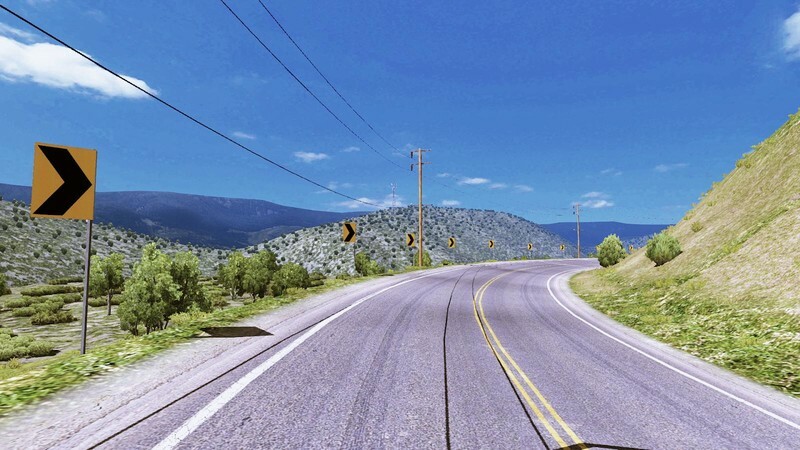 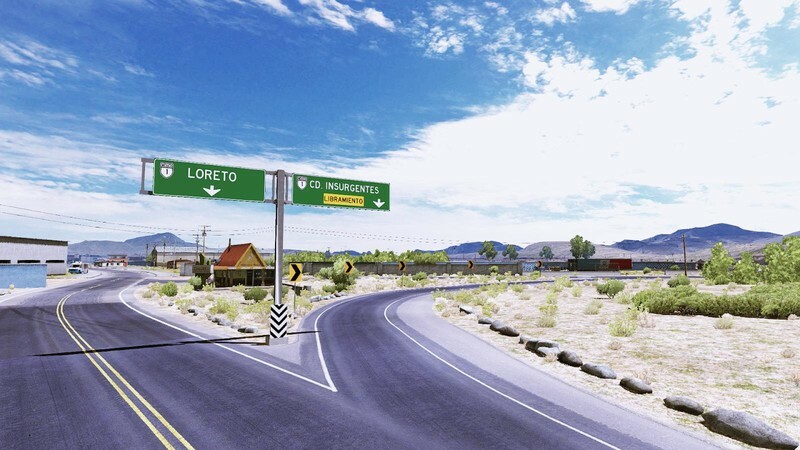 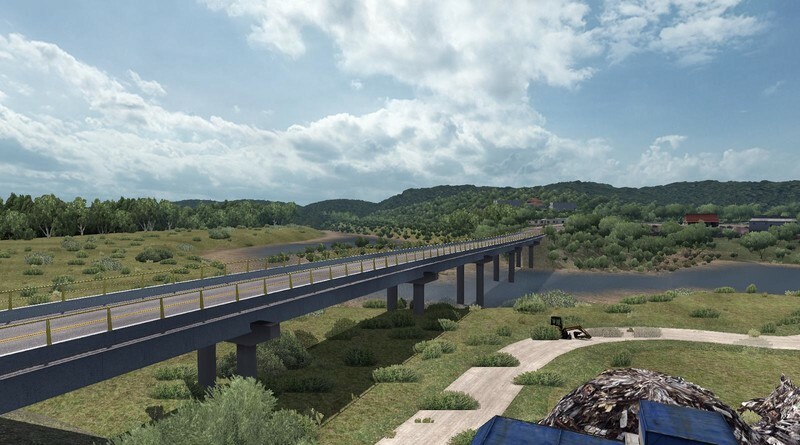 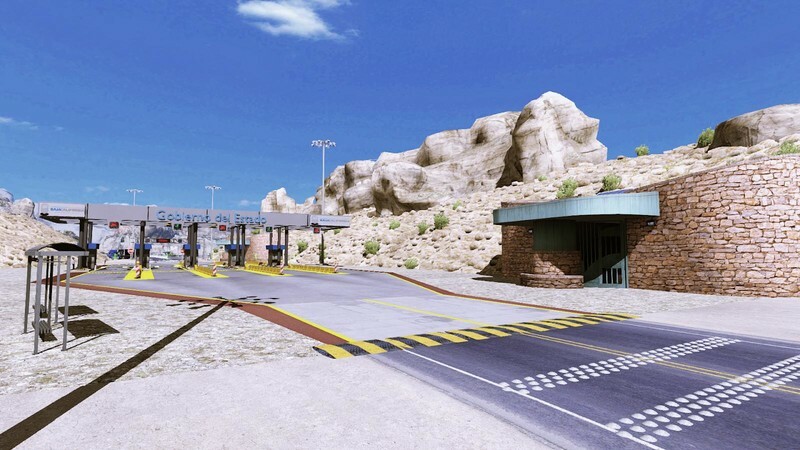 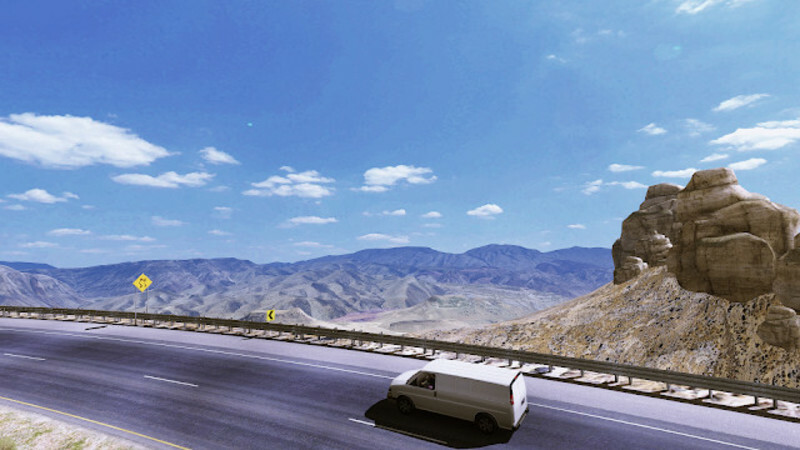 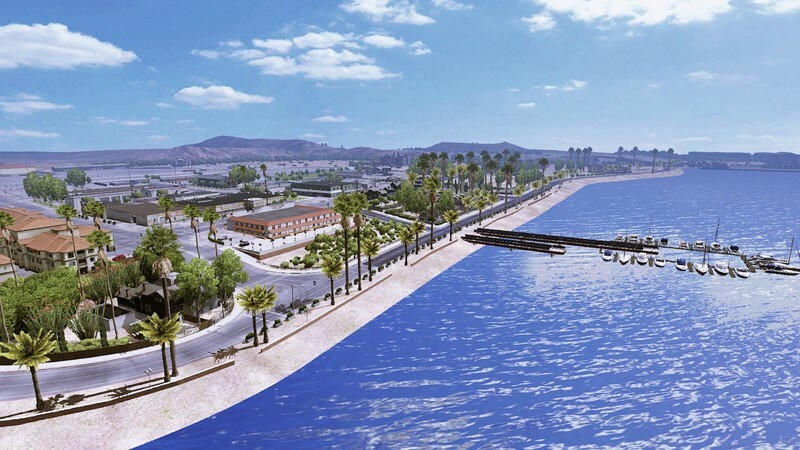 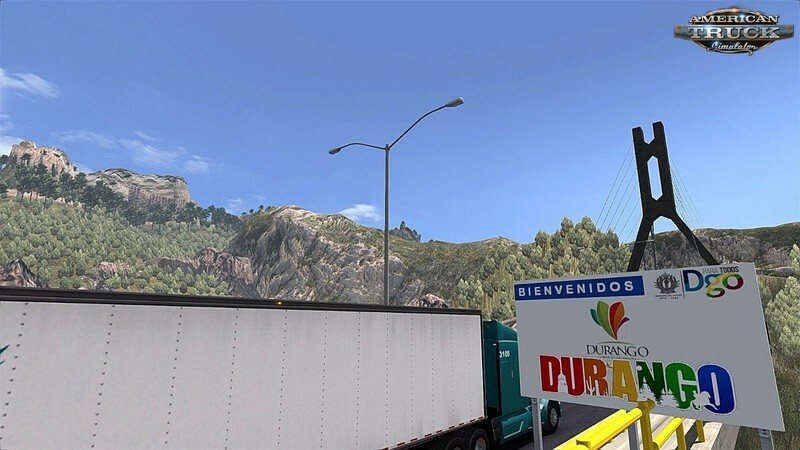 Viva Mexico Map 2.4.8 (1.32.x) for American Truck Simulator game. 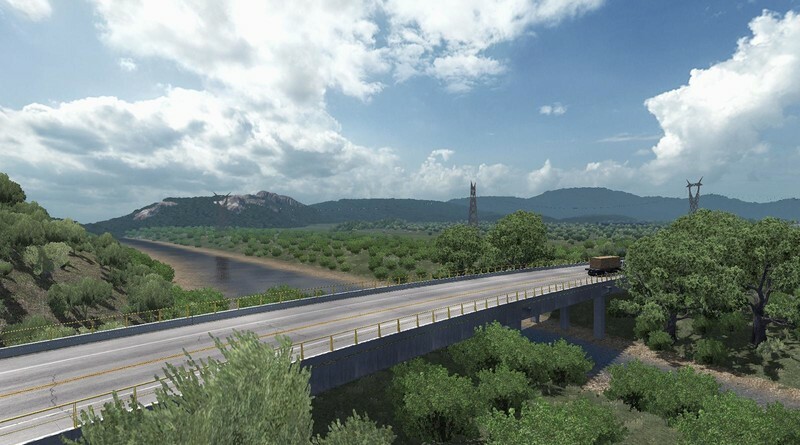 - Invisible walls fixed at border regions in sierra vista and nogales. 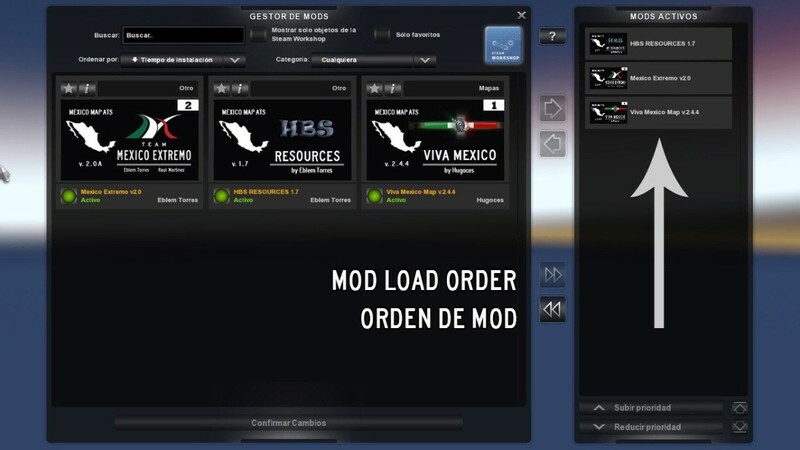 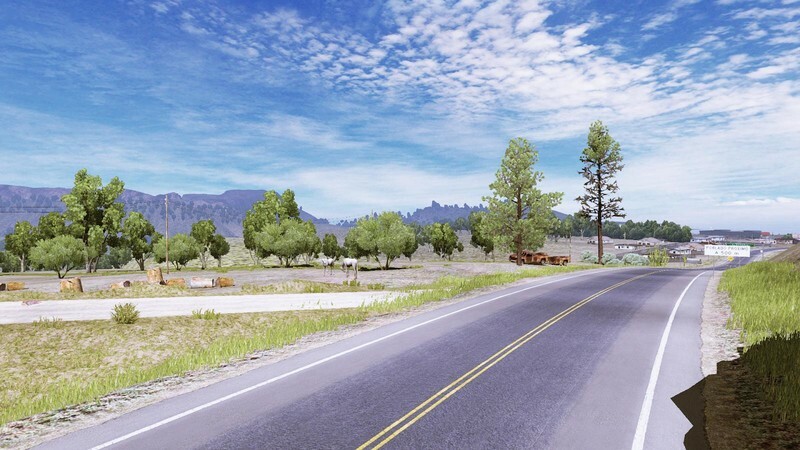 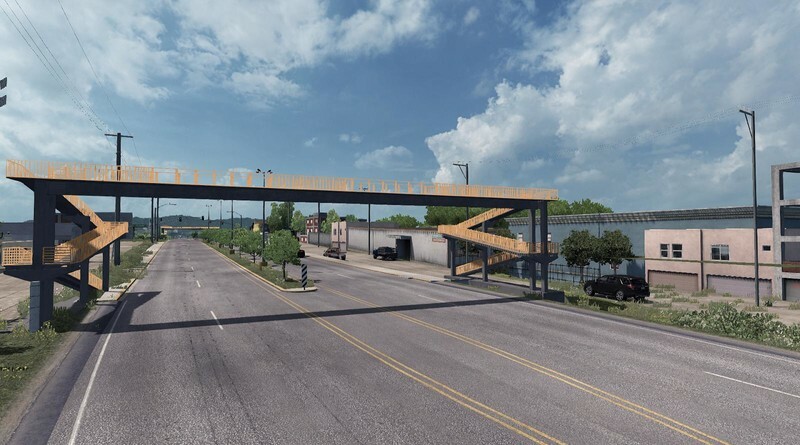 - General fixes and compatibility with Oregon DLC. 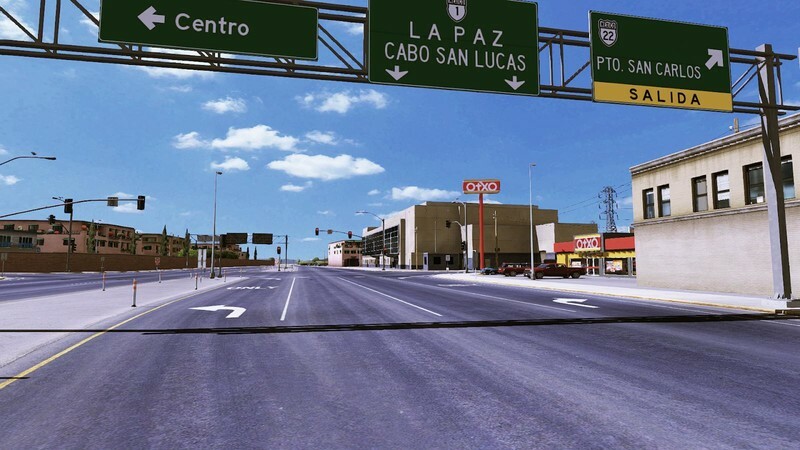 - Added the state of Zacatecas, visit now! 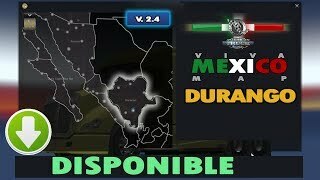 Viva Mexico Map is an expansion of the base map to the Mexican Republic. 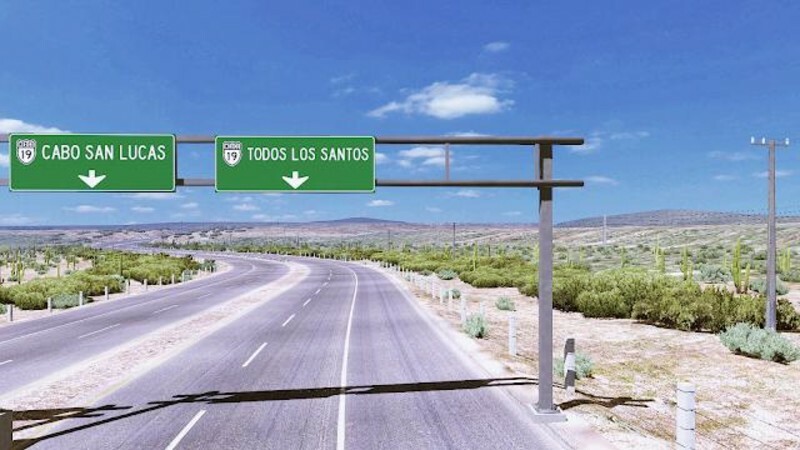 The original, developed by Hugoces, Eblem Torres and Raul Martinez including the states of Baja California (both), Sonora, Sinaloa, Durango and Zacatecas. 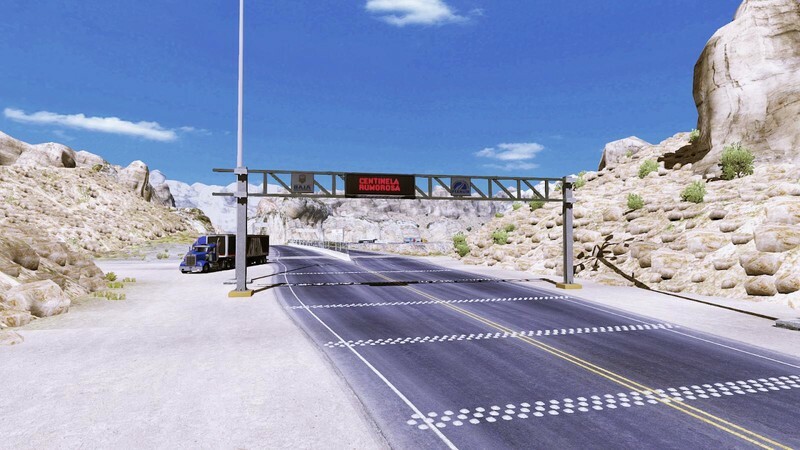 Trucking in Mexico is never as straight forward as in the US. 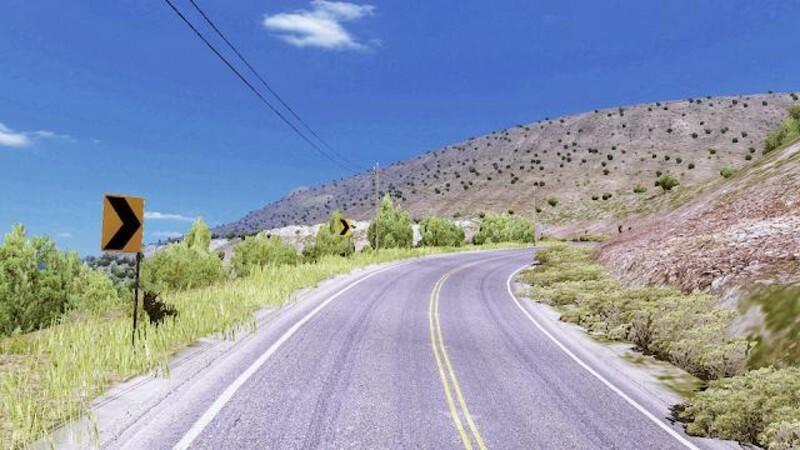 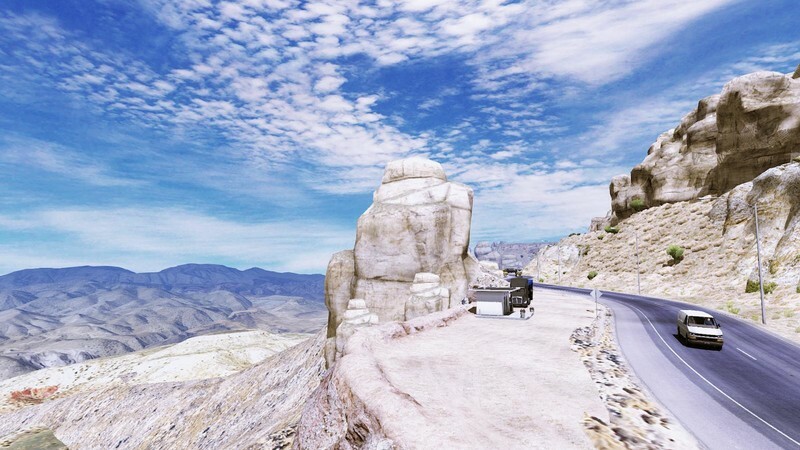 Experience windy and dangerous roads, questionable conditions, road blocks, speed bumps and the ever satisfying beauty of the Mexican landscape, all from the comfort of your home.